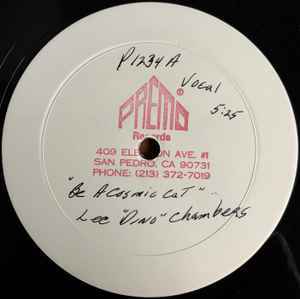 Test Pressing on Premo Records. Red Premo Stamp with adress and phone no. in central of the handwritten White Label.